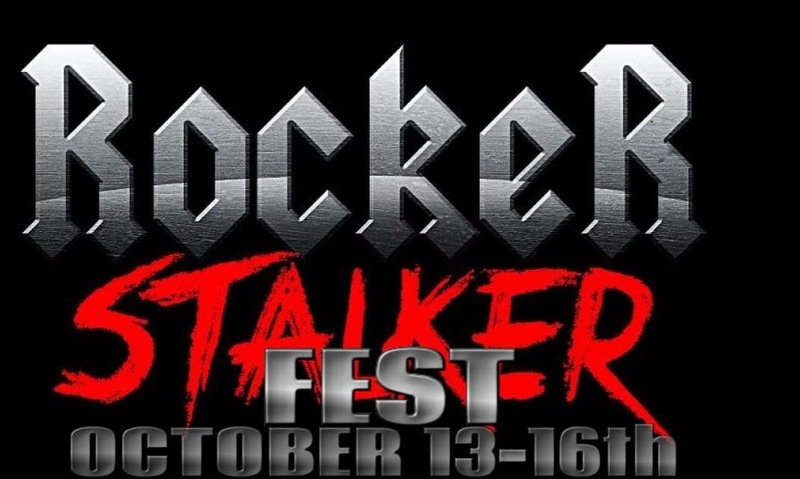 ROCKER STALKER FEST kicks off tomorrow 10/13, featuring 7 shows at 6 different venues (Gold Sounds, Pianos, Bar Matchless, Rockwood Music Hall, Our Wicked Lady and Bowery Electric) and 30+bands! Since CMJ is nowhere in sight, this might be your best bet if you’re looking to enjoy a slew of rock shows. Thanks to my friends over at PBR, Behind the Curtains Media and Sad Boy Management for helping me get the word out and sending some great artists my way! You can check out the line ups and RSVP HERE!